My family took this tour with Takako and it was really wonderful! :) Takako is such a sweet lady. She brought us around patiently and explained the interesting facts about the places. My family is a bunch of foodies, she introduced us to some great street foods and authentic affordable restaurants! She even helped us out when we needed to buy supplies and train tickets. A really great tour to invest in! 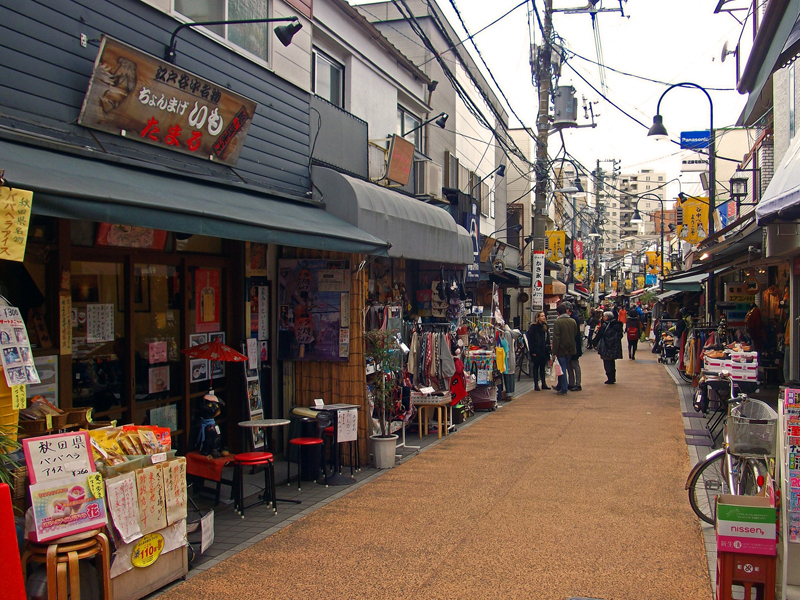 Most places in Tokyo: Shibuya, Shinjuku, Fish Market, you can get around with the help of the internet. But I'd say you'd kind of need a tour guide to bring you around these areas: so it's pretty worth it! Date Added: 06/11/2017 by Charlotte T.